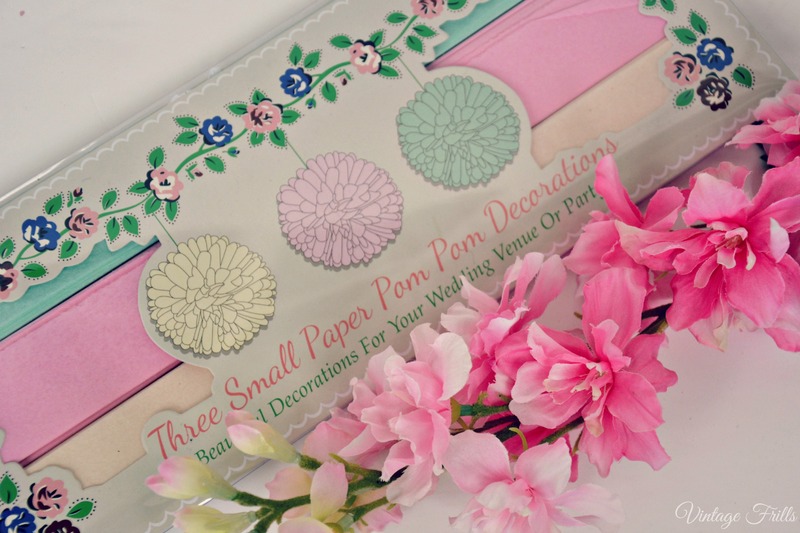 I think pretty little things for the home make wonderful gifts. Something nice that can be seen and enjoyed every single day. People often get me things for my house as gifts and I always really appreciate them. When I was contacted by Flamingo gifts recently about reviewing a few of their products, I was delighted to see how many things were exactly the sort of thing I like. I’ve doing a lot of work in my house recently we’re moving the rooms around a bit and I’m going to be turning Lilas old room into my office. After spending way too long looking at offices on Pinterest I had quite a good idea of the colour scheme I was going for. I’m thinking lots of white with pretty girlie pinks and pastels greens and blues. 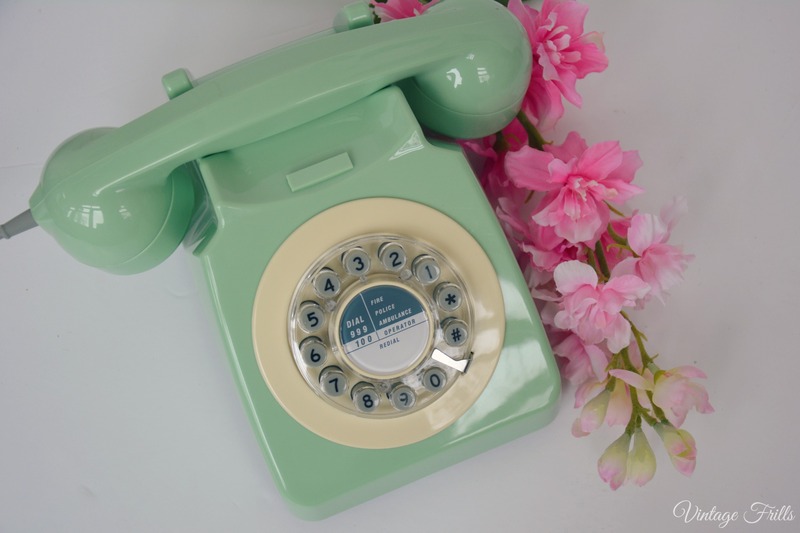 This phone from Flamingo gifts will look absolutely perfect on my desk. I love the retro 60s look and the colour is gorgeous. 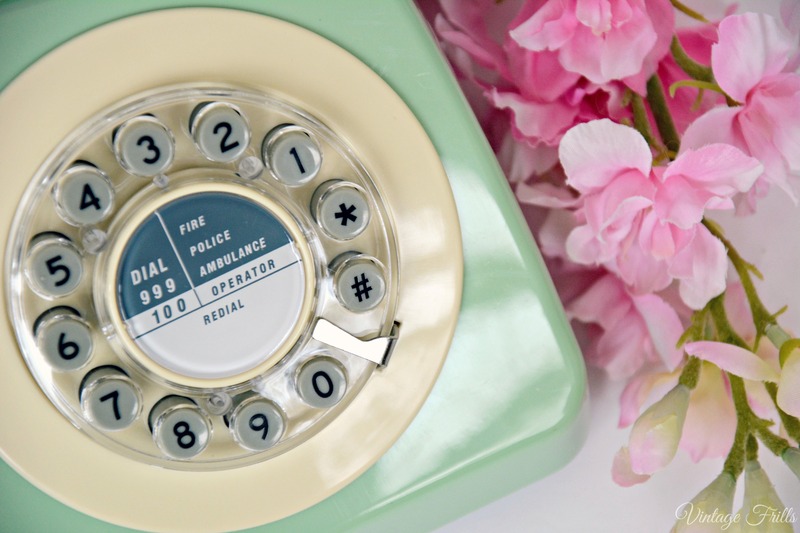 I like that it had buttons to dial as my real vintage phone takes so long! I absolutely love paper pom moms they make fantastic decorations and I just think they look really cute. These ones are the perfect colour for my office and I’m planning to hang them in a corner as a simple decoration which ties my colour scheme together. 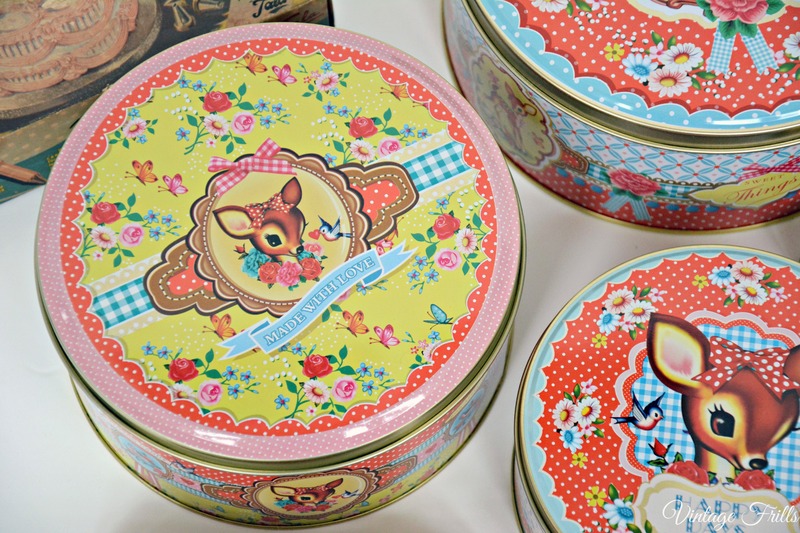 I’m going to use these tins for storing bits and bops in, they’ll be perfect to go on a shelf in my office and I’m going to keep stationary and sewing bits in them I think. The design is so pretty. I like little plaques that say nice things, however I rarely find ones which I really love. However this one is absolutely lovely. My kids are forever making a mess and leaving stuff all over the house. 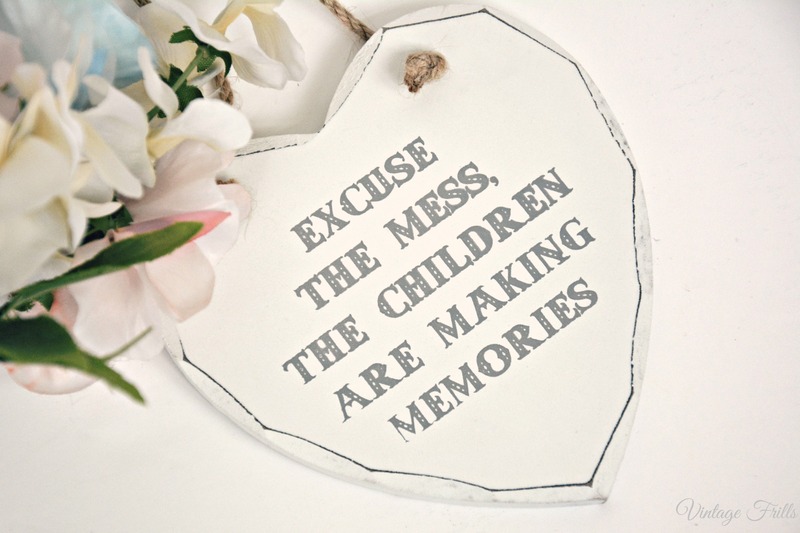 It’s nice to have a little reminder that they are little and now is the time they will remember as the most fun time. I also really love this one which I’m going to put in my hall. 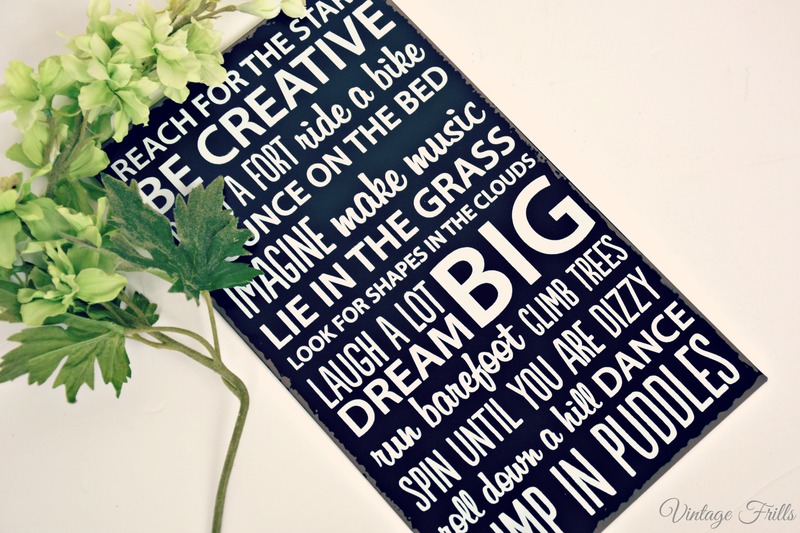 It include so many of my favourite things to do like jumping in puddles, being creative and lying in the grass. I love the idea of seeing it everyday and reminding us to do all the little things that make us happy. All of these things would make perfect gifts for mums and friends and daughters. The Flamingo Gifts website is divided into brilliant little sections to help you choose the perfect gift for your loved one. For example in the Gifts For Her section there are also options for Mum, Grandma, Teenage Girls, Wife etc. Or there are sections on the home page for Kitchen Gifts and Vintage Boutique. It’s so easy to use and all the gifts are really lovely. I’ll definitely be using when I need to find something nice for someone special. Find out more on the Flamingo Gifts Website. Oh my word, how I want everything (pretty please!). 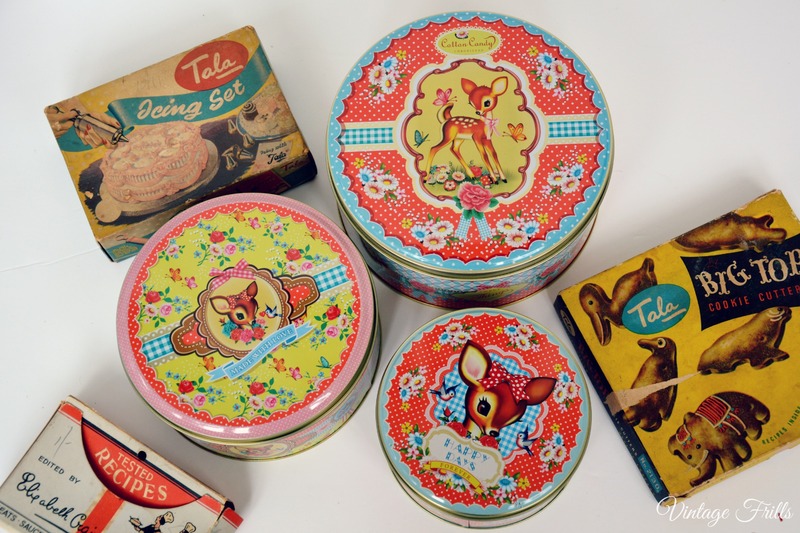 What splendidly charming, vintage appropriate treasures. Thank you for the intro to Flamingo Gifts. I’m running over there right now to see if they ship to Canada (because many items will be going on my wishlist if they do! ).